We are really happy to announce we have a new author joining the Pict family today. Jennifer Gilmour officially becomes a Pict author and valued community member as of this morning, and now you can find her info and books across our website, pages and blog. 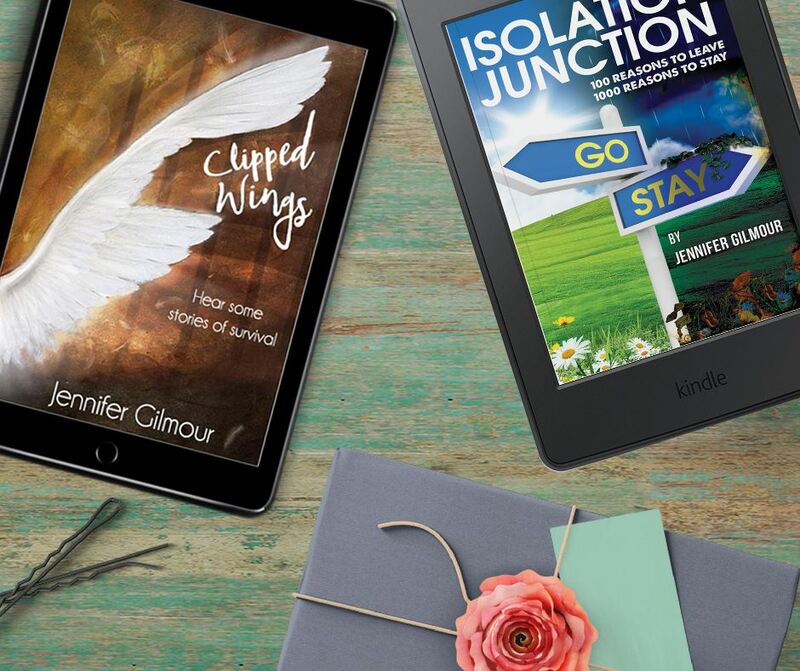 📘 Who is Jennifer Gilmour? "Born in the North East, I am a young, married mum with three children. I am an entrepreneur, running a family business from my home-base. 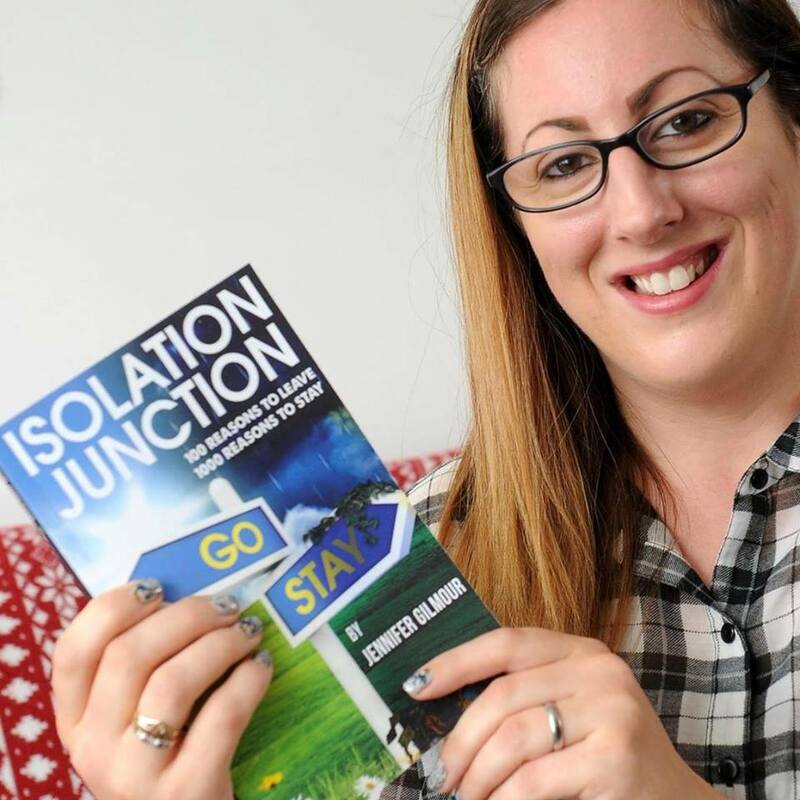 My debut novel, Isolation Junction was published in 2016. Within Clipped Wings, My second publication is released in October 2017; I have put together stories told to me by survivors of domestic abuse. In this way, I hope to give a voice to their experiences and to raise awareness of the types of unacceptable behaviour which fall into the category of domestic abuse. Thankfully the law has changed to incorporate this kind of insidious behaviour but still far too many people are trapped, isolated and afraid or unaware of how to escape. I hope that this anthology will give them the courage to take that first step and will raise awareness for those who can help them. " She runs an online business from home, because Darren won’t let her work outside the house. But through this, she meets other mums and finds courage to attend networking events, while Darren is at work, to promote her business. It’s at one of these events that Rose meets Tim, a sympathetic, dark-haired stranger who unwittingly becomes an important part of her survival. But as the months go by things start to change. Their behaviour towards you isn’t the same, they are more critical, more particular about your appearance, what you do, how you do it, who you see. Months and years go by and you feel isolated from your friends and family because that behaviour has now turned into threats, maybe violence and you feel that your identity is all but gone. But still you stay. Where would you go? Who would help you? The message of this book is one of courage, as with courage comes awareness and an ability to look back on your relationship and see signs you didn’t see before, signs which signify unpleasantness, manipulation, and control. A group of survivors have written, or been interviewed, about their own experiences. These accounts – in their own words – show that survivors do have a voice and that it needs to be heard. They show that abuse isn’t unique or strange but that it is, in fact, a surprisingly common problem in today’s society. With their help, we can reach out to educate people about this insidious behaviour. 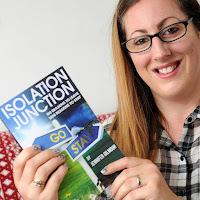 This book shows that survivors don’t stand alone, in fact, 1 in 4 women and 1 in 6 men will suffer domestic abuse and/or coercive control … The problem is very real. Jennifer also runs her own blog! 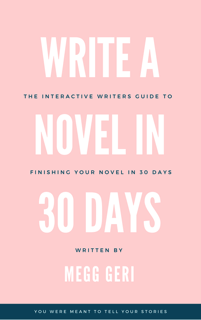 A place she uses her writing skills to raise awareness on domestic abuse in many forms. We hope our Pict followers will give her a huge welcome.